Choose from over 500 instructional videos on YouTube. All my lessons are grouped into playlists: grammar, vocabulary, pronunciation, and more. What do you want to study? A collection of over 100 interactive exercises for PC users and a growing a collection of mobile-friendly activities review important topics covered in my YouTube videos. Enroll in a self-paced course or a live group class. Click to view my current schedule. Contact me with inquiries about private instruction. Let my study tips guide you. My friend Jennifer is one of the very best teachers on the web. Her lessons on YouTube are all free, but when she deals with your particular needs in an online course, she charges a fee, which is a reasonable thing to do for a teacher who works as hard and as well as she does. It is great when we can learn and have fun at the same time. 1,000 times thanks! I would say that her classes are refreshing!! I feel so good and confident when I finished each one of her lessons." Learning English with Jennifer is not only about correcting grammar or adding vocabulary. It’s about getting to express myself better in a different language as well as culture. I learned to communicate what I really want to say and show my classmates the real me from my private English lessons with Jennifer. With her help, I managed to gain more than what I could’ve expected during my study in the U.S. In my memory Jennifer will always remain as a positive competent professional who knows the students’ needs and can motivate them. 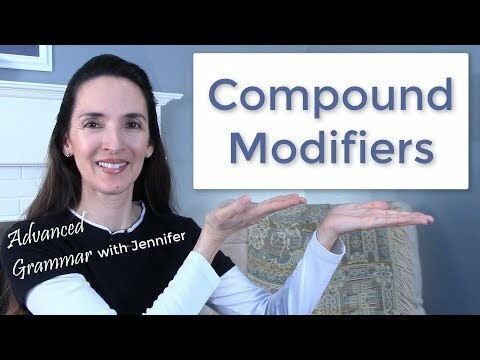 The process of studying is not that easy, but Jennifer is a master of giving various explanations, parallels, and comparisons, so students better understand the meaning and use of the words or grammar structures. 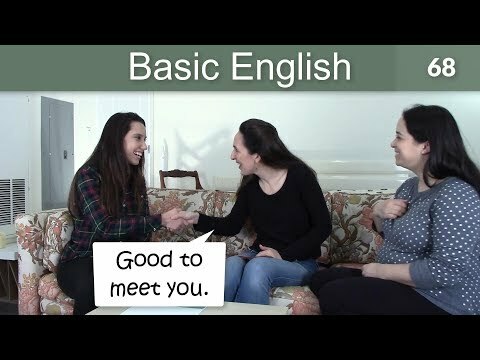 Join the English with Jennifer learning community on YouTube!